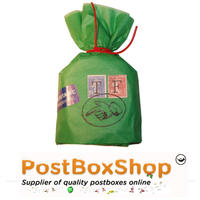 The Postbox Shop believe in providing customers with the best quality product range, meeting various requirements. 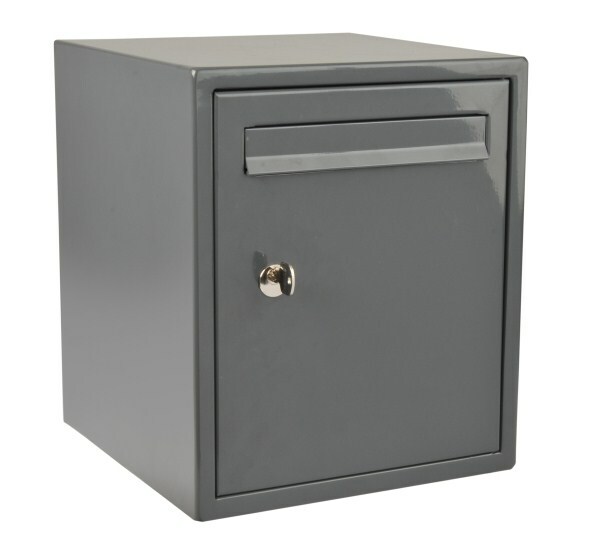 The secured by design letterbox is electro-galvanised steel. 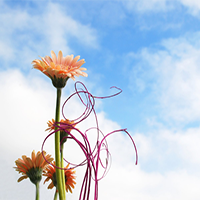 The clever design ensures it is naturally resilient to different attacks and noise pollution, produced from traditional front door drillings via letterbox installation. 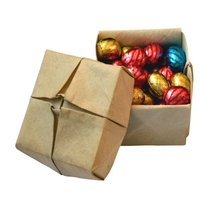 Research highlighted all potential aspects to protect against, including lock manipulation (picking), car theft (keys - anti fishing device), ID theft (steal mail when your out), arson attacks (flammable substances and matches through letterboxes), thermal co-efficiency (due to EPC rates) etc. A DAD 6 pin security rim lock conforming to EN1303:2005 Grade 4 provides extra security, with 3 keys. The DAD009 is the first secured by design letterbox in the UK. 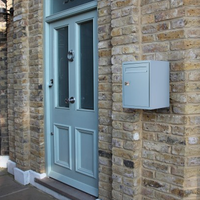 The SBD letterbox has a 10 year guarantee and can be surface mounted, recessed or freestanding. The secured by design letterbox, is a letterbox complying to TS009:2012, achieving TS009 Grade 2 letterbox and TS009 level 2 letterbox compliance certificates. Select image to view detailed SBD letterbox specifications. 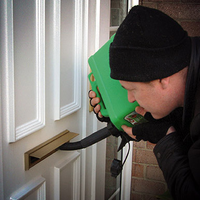 If you have any questions regarding our secured by design letterbox, contact us today.